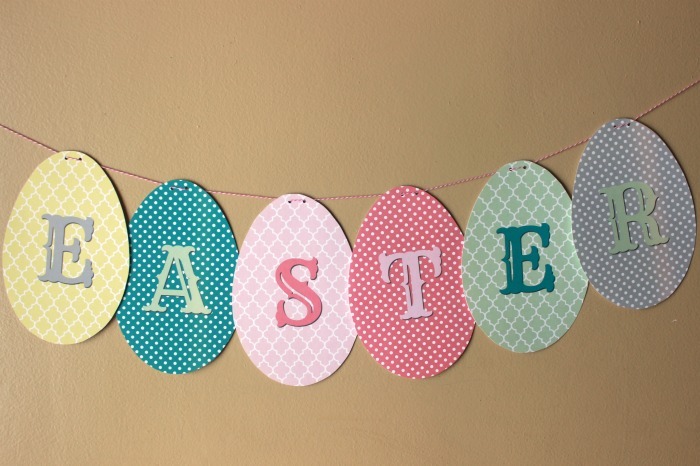 Easter is this weekend so I had a cute and quick printable put together for you. If you are like me you aren’t quite ready for Easter. 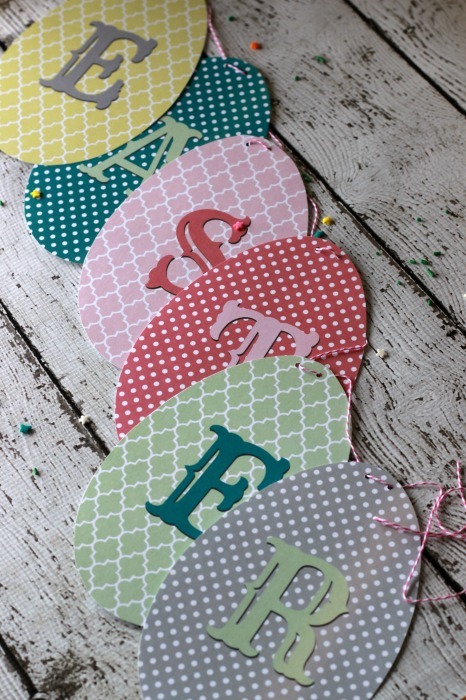 These Egg Hunt toppers are perfect to add to cupcakes and the Easter banner is perfect to decorate your mantle or to put above your Easter table. Only a few supplies are needed and they are so simple and easy to create that really anyone can do them. 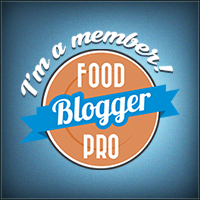 Please note some links are affiliate links. Let’s start with the Banner. 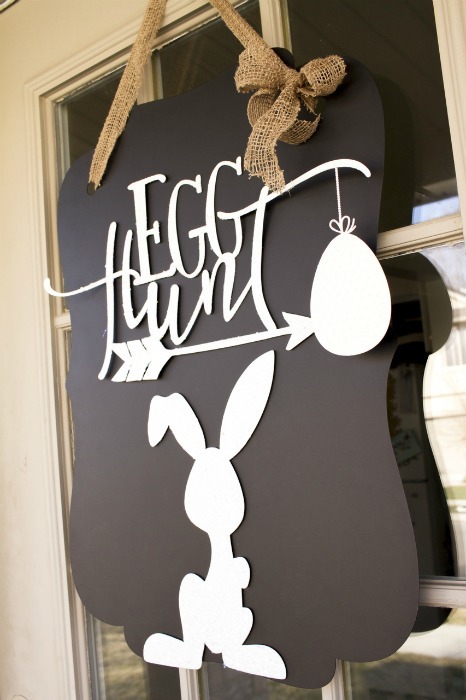 First you will want to print out your Banner printable and cut out each of the eggs. Punch two holes at the top of each egg. I like to use the cropodile because it can punch through stacks easily. So I stack the eggs all together and make two quick punches. Run some ribbon or twine through the holes on the eggs. Makes such a cute and simple banner! The Egg Hunt cupcakes are so fun. Imagine that you are turning the cupcakes into your very own Egg Hunt! 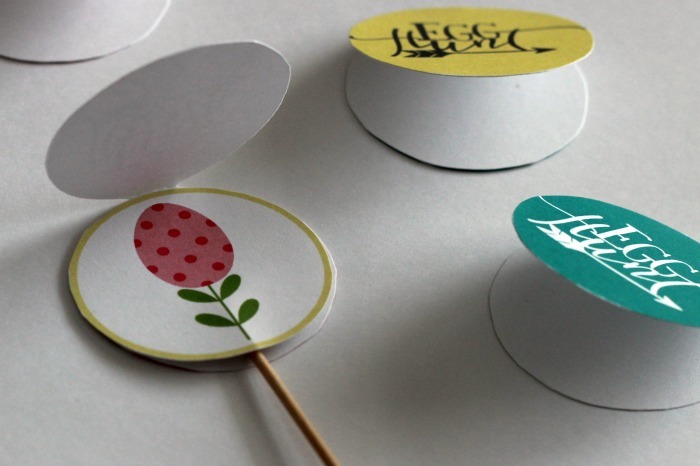 Inside one of the cupcake toppers someone can find an egg and that person wins a little extra something special. 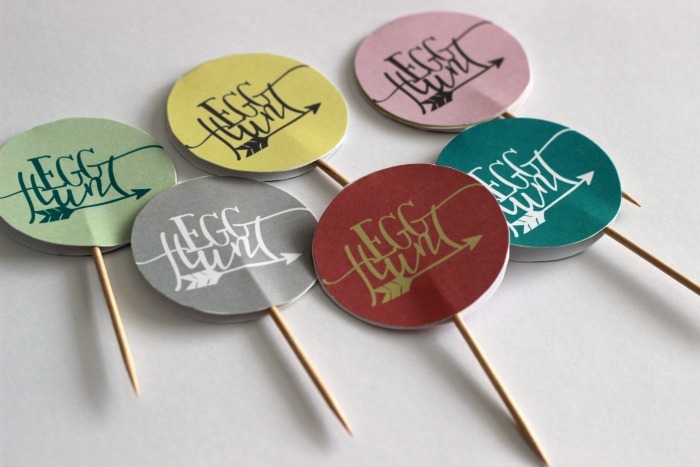 To make these first print out the cupcake toppers printable. Each sheet has 6 cupcake toppers so print out as many as you need. 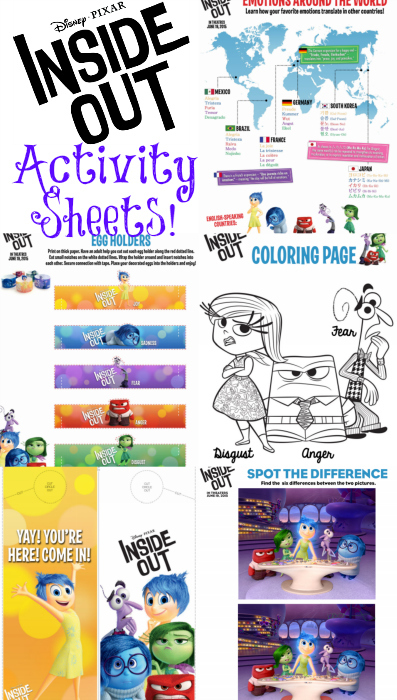 There is a second sheet with no words so you could add Easter stickers or write names. Carefully cut the circles out. You will see on the printable where it says fold here. That is to be used as guideline for folding your toppers. 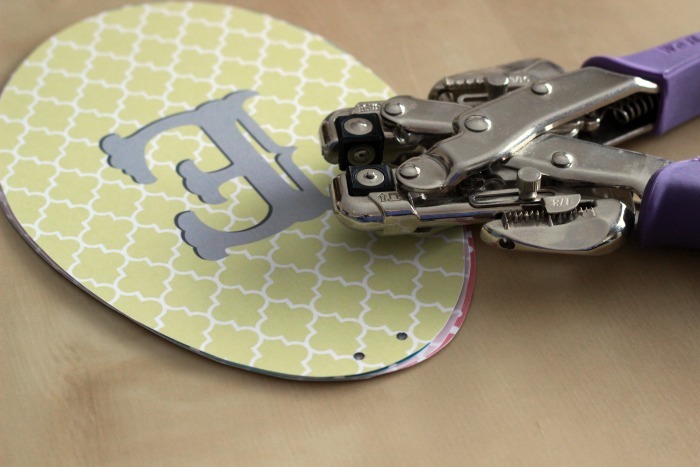 So fold and cut – being sure to not cut the very top so it can act as a hinge. Also cut out the single Easter Egg. On one of the toppers tape the Egg inside. Add a toothpick to each topper and using a small piece of double sided tape close all of the toppers. Then later when serving the cupcakes everyone can look inside and see if they picked the cupcake with the Egg inside! Add the toppers to some homemade or premade cupcakes and you are all set! 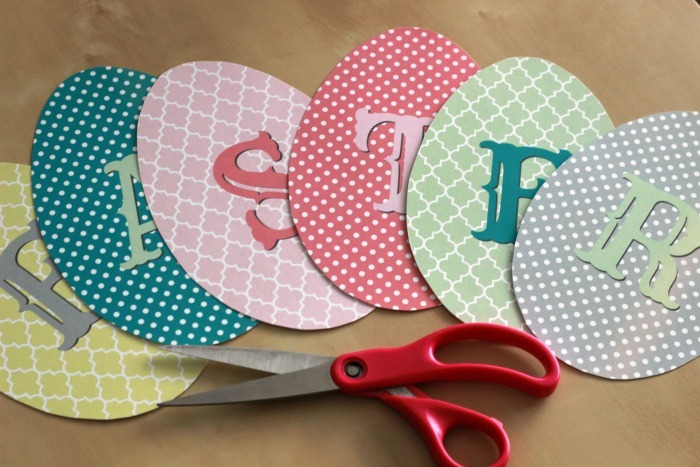 If you like this idea then be sure to check out my other printables! Love the Easter egg banner. I’ve already printed it out and will hang it across my entertainment center! Thanks for sharing. Oh I am so glad you love it and printed it out! I hope you have a wonderful Easter!